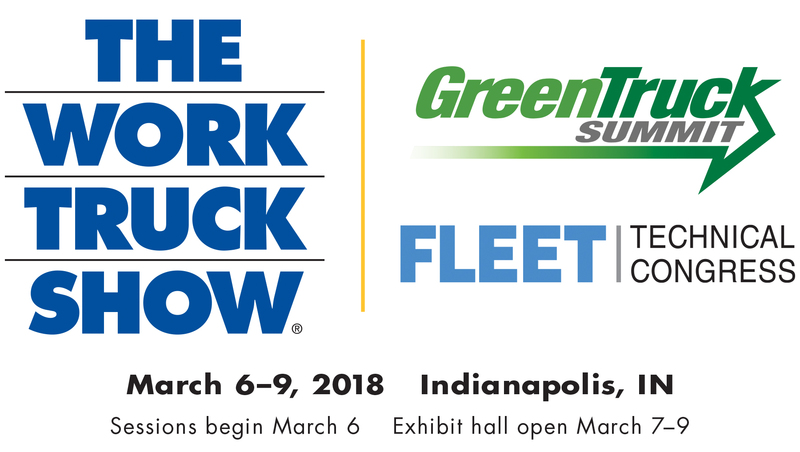 Boost your marketing efforts by incorporating Work Truck Show, Green Truck Summit, Fleet Technical Congress and NTEA logos in your communications. Use these logos on your letterhead, direct mail pieces, website, and more. Simply add See us at (your booth number) and incorporate into your advertising. Click here to login and download.